New Photos From Guillermo del Toro’s Mama. 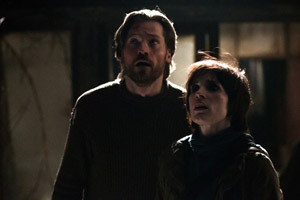 Jessica Chastain, Nikolaj Coster-Waldau and Megan Charpentier star in the supernatural thriller executive produced by Guillermo del Toro. 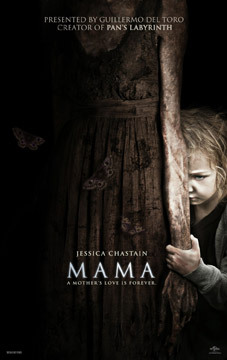 See the movie trailer, photos and poster for Mama below. 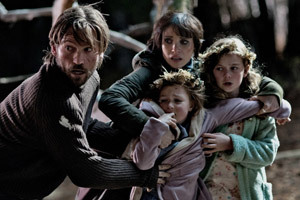 Two missing little girls, sisters Victoria and Lilly, disappear into the woods the day that their parents were killed. 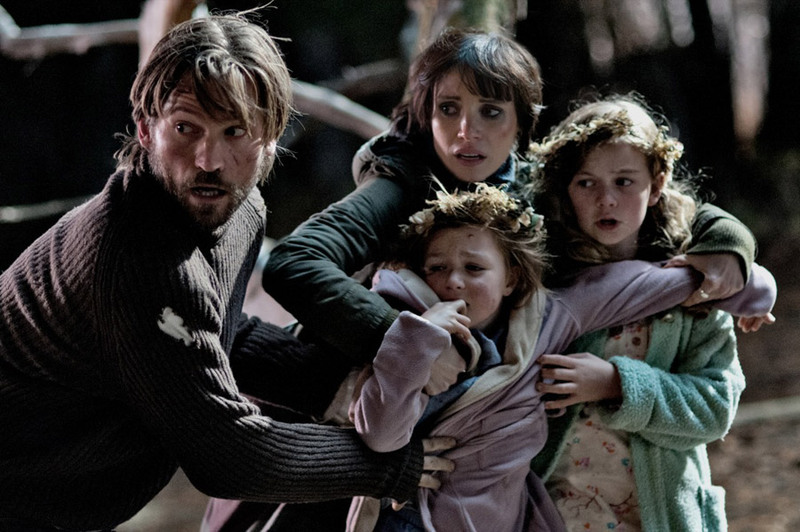 When the children are found alive in a decrepit cabin, their Uncle Lucas (Coster-Waldau) and his girlfriend, Annabel (Chastain), take them in but wonder if the girls are the only guests they have welcomed into their home. 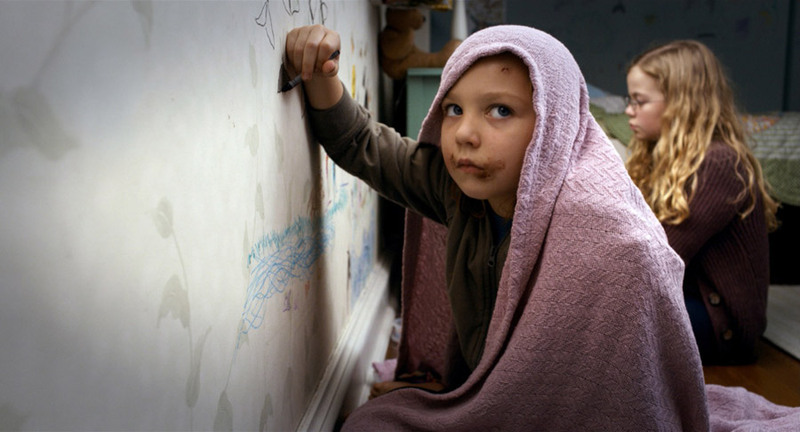 Based on the 2008 Spanish short film Mamá. 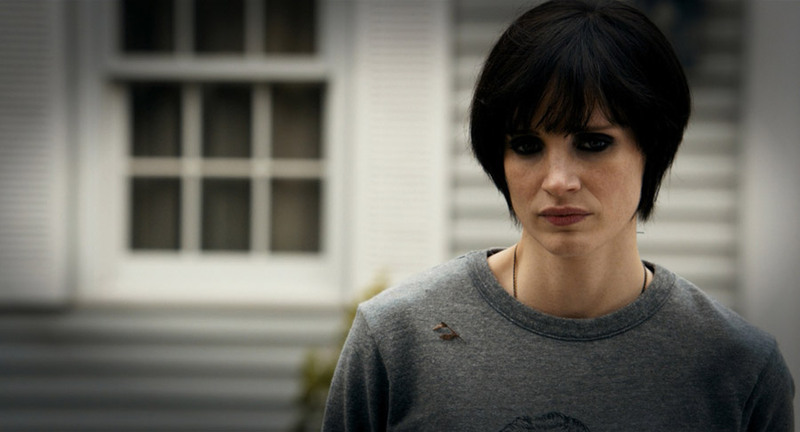 MPAA Rating: (PG-13) for violence and terror, some disturbing images and thematic elements. 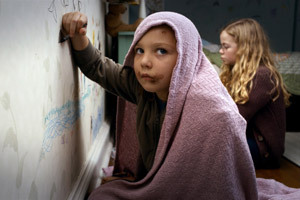 As Annabel tries to introduce the children to a normal life, she grows convinced of an evil presence in their house. Are the sisters experiencing traumatic stress, or is a ghost coming to visit them? How did the broken girls survive those years all alone? As she answers these disturbing questions, the new mother will find that the whispers she hears at bedtime are coming from the lips of a deadly presence.